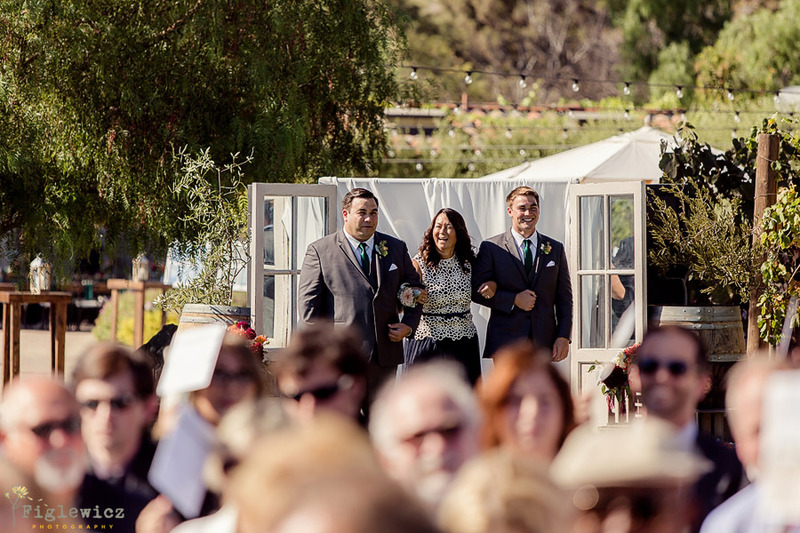 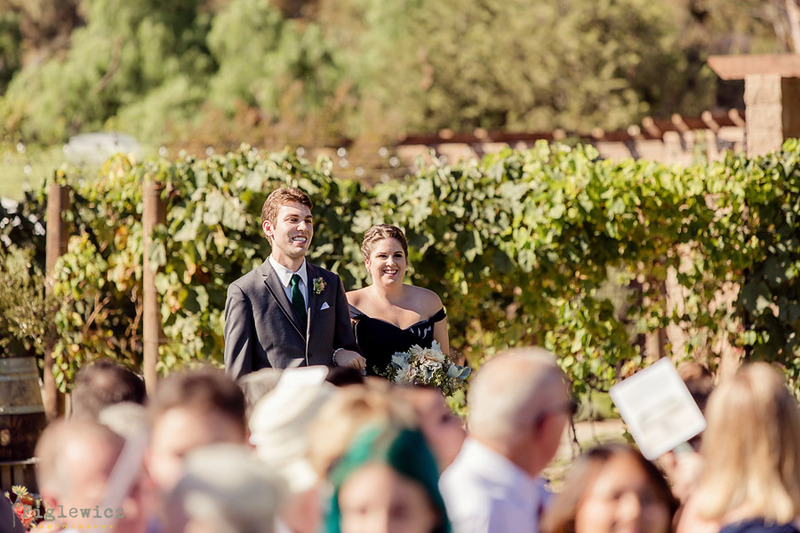 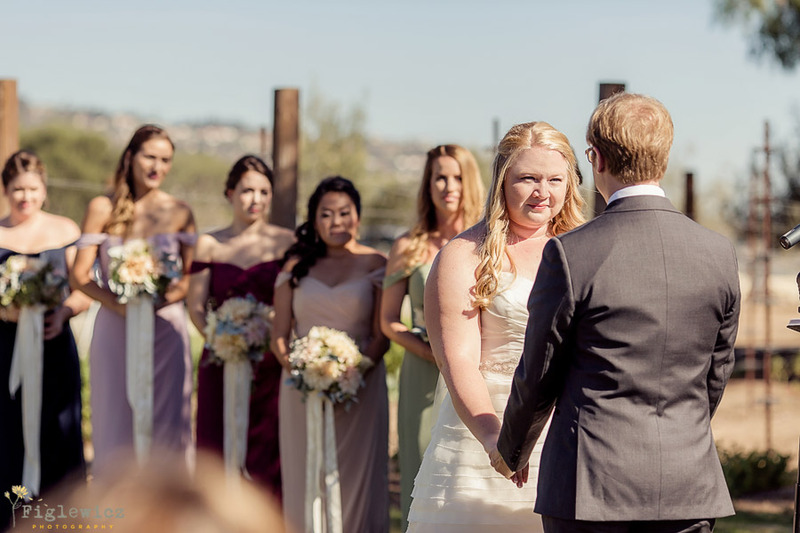 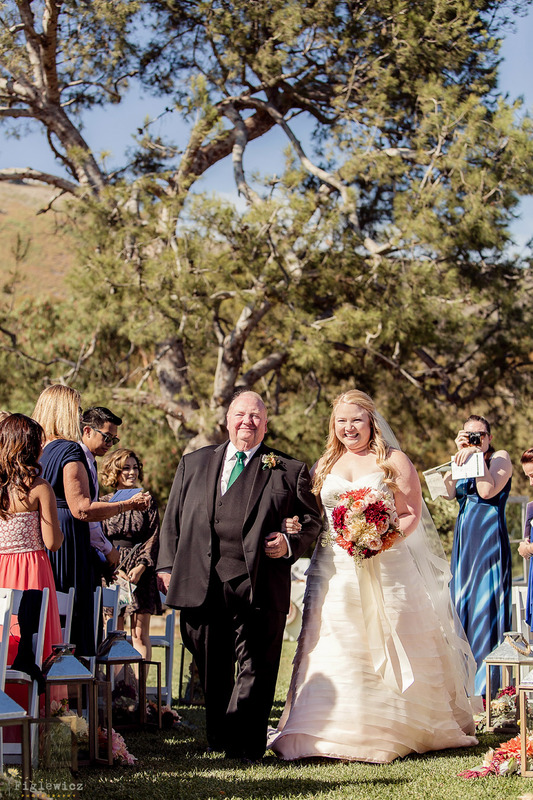 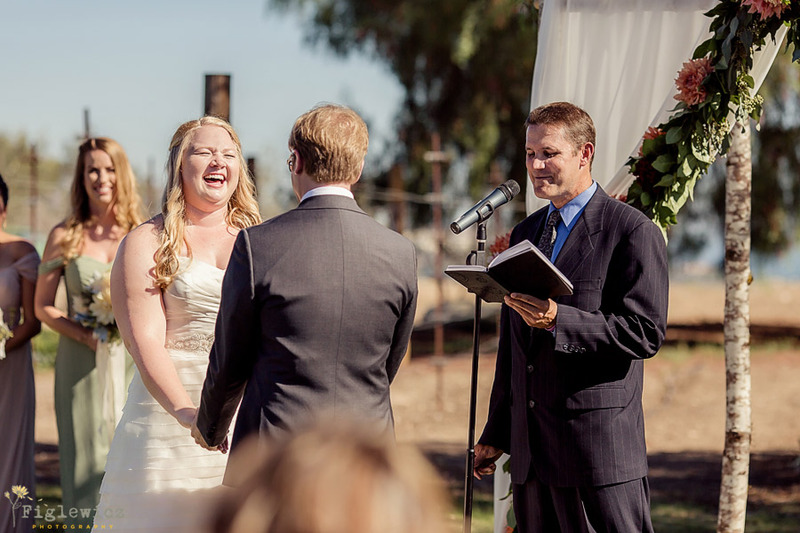 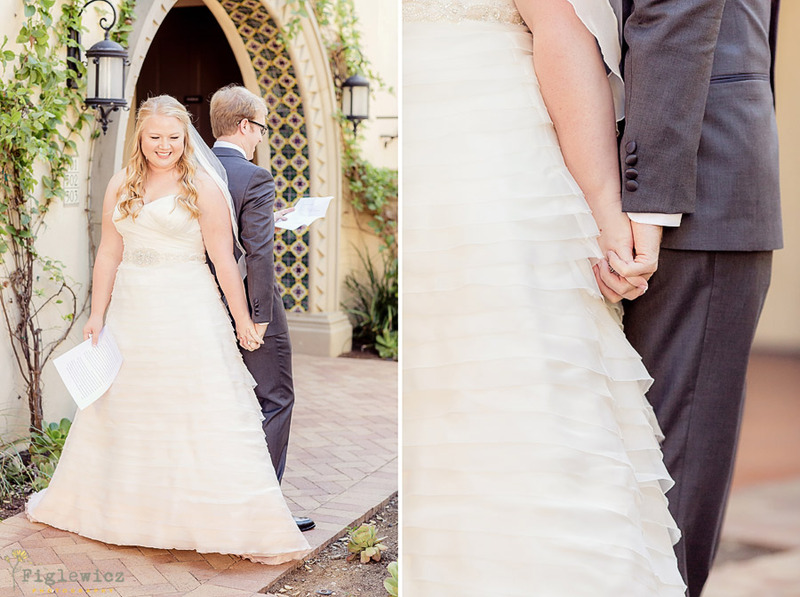 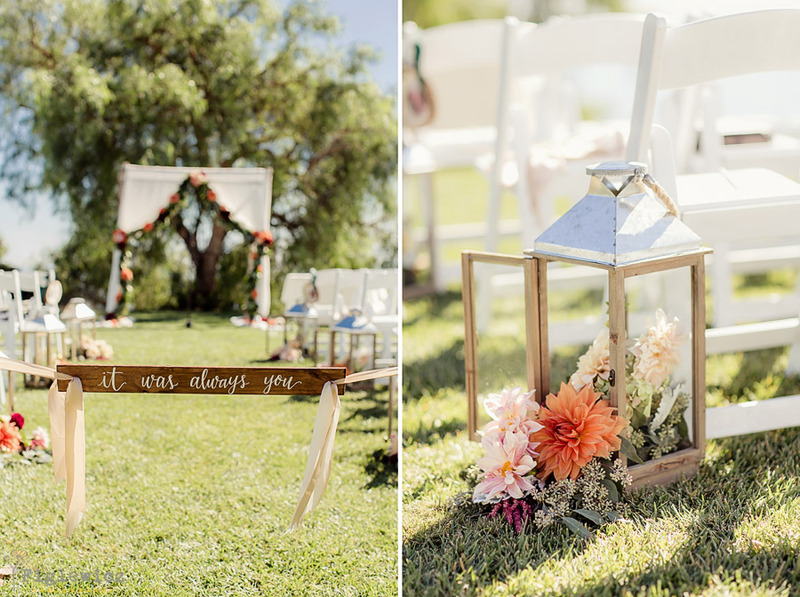 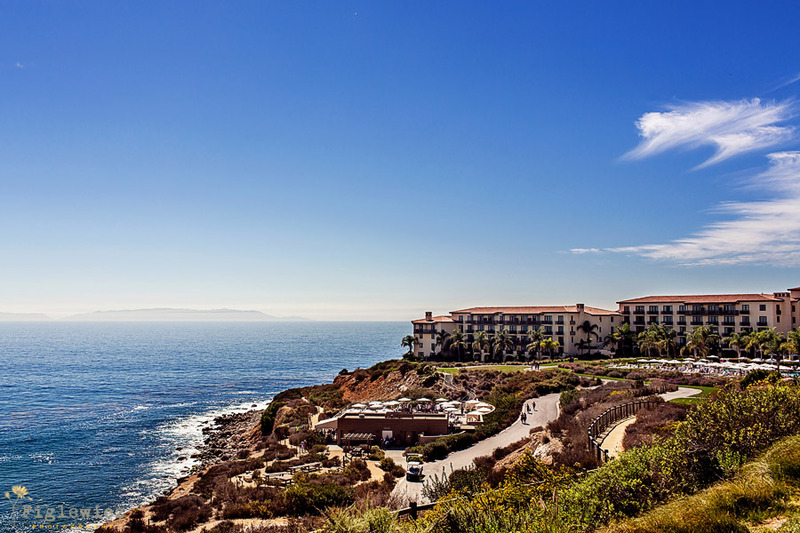 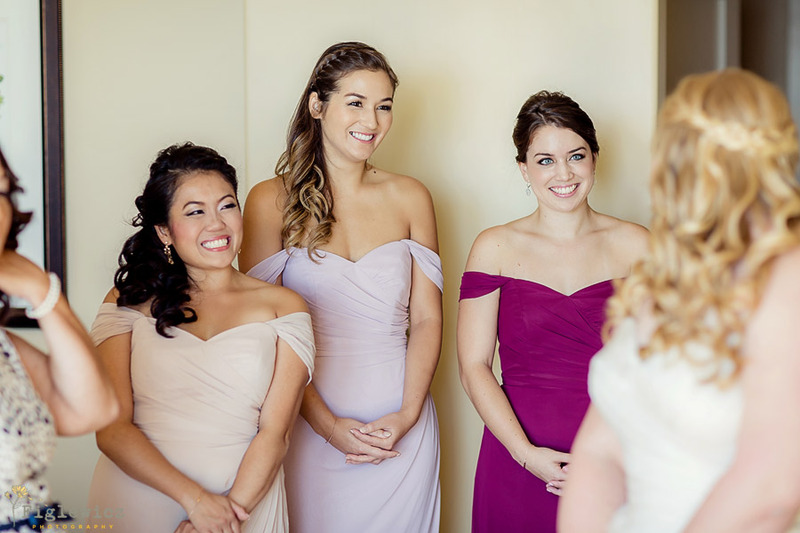 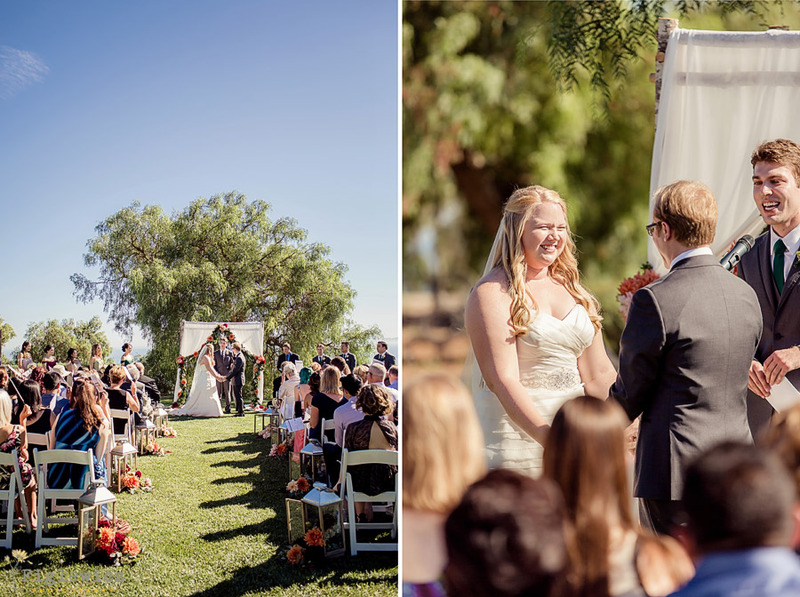 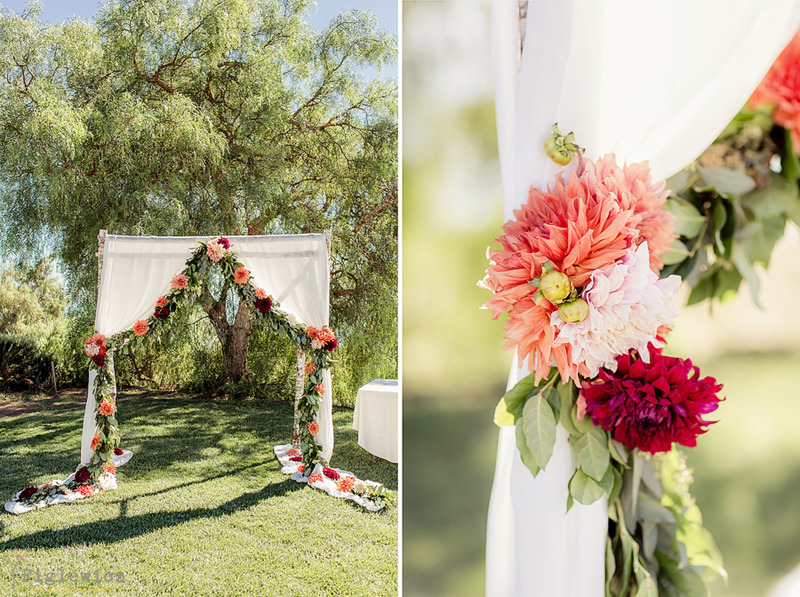 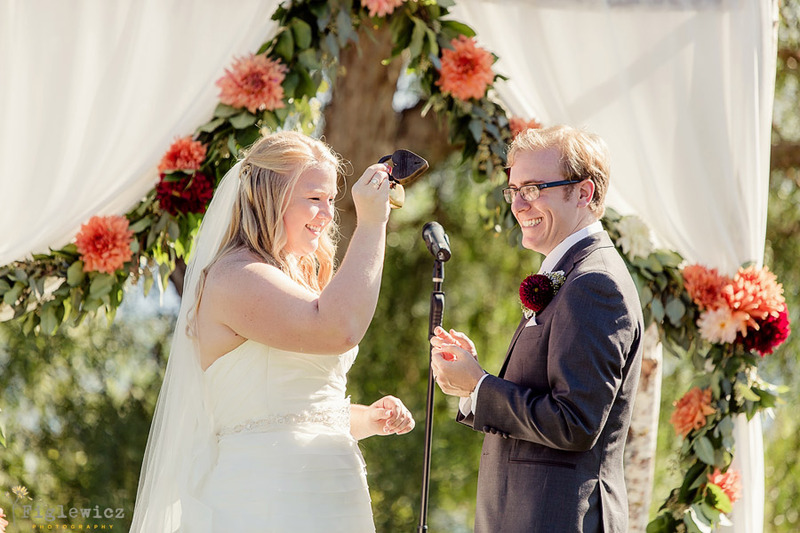 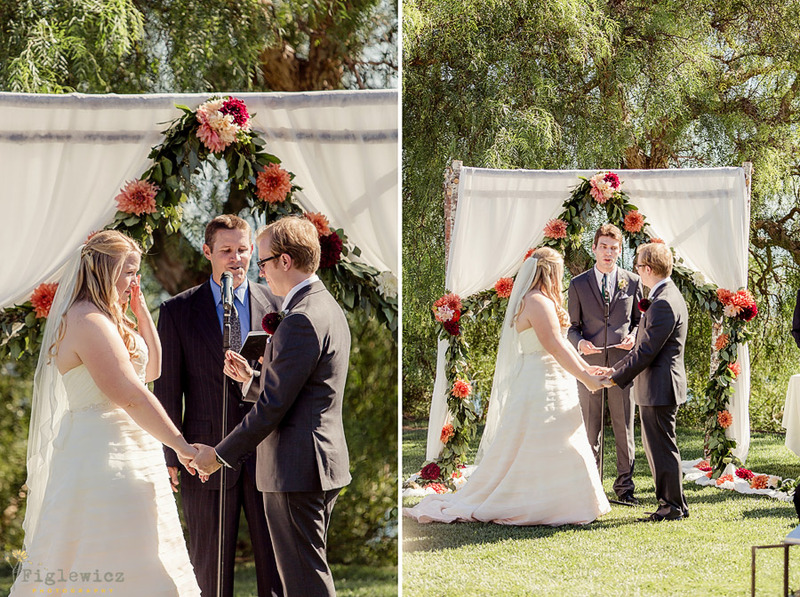 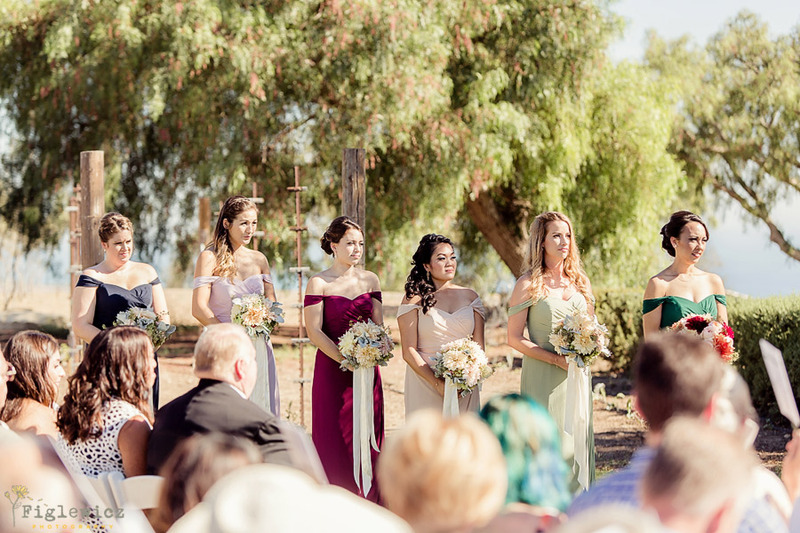 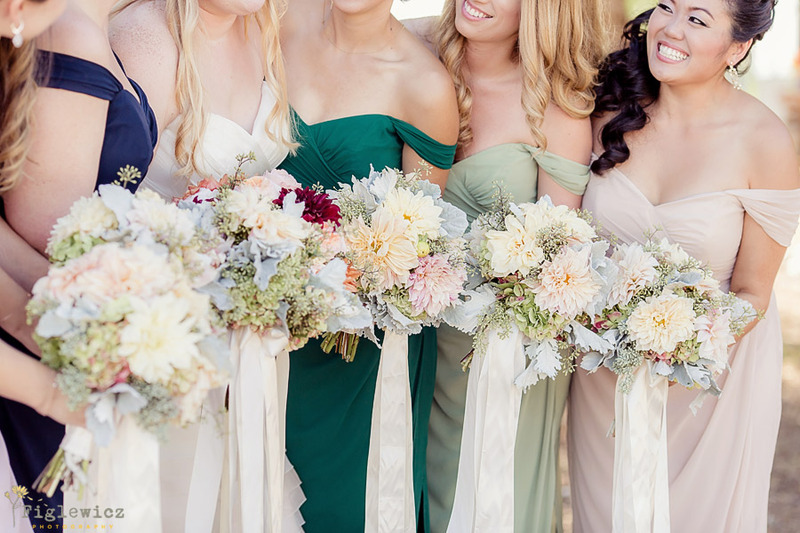 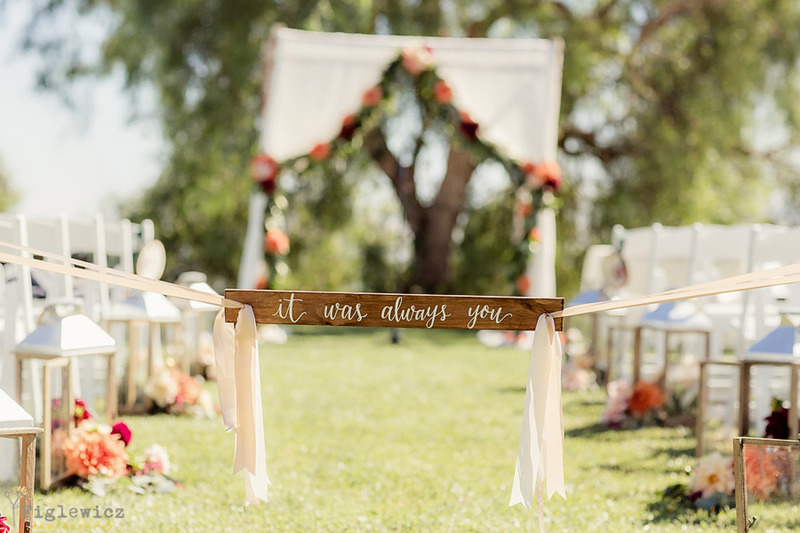 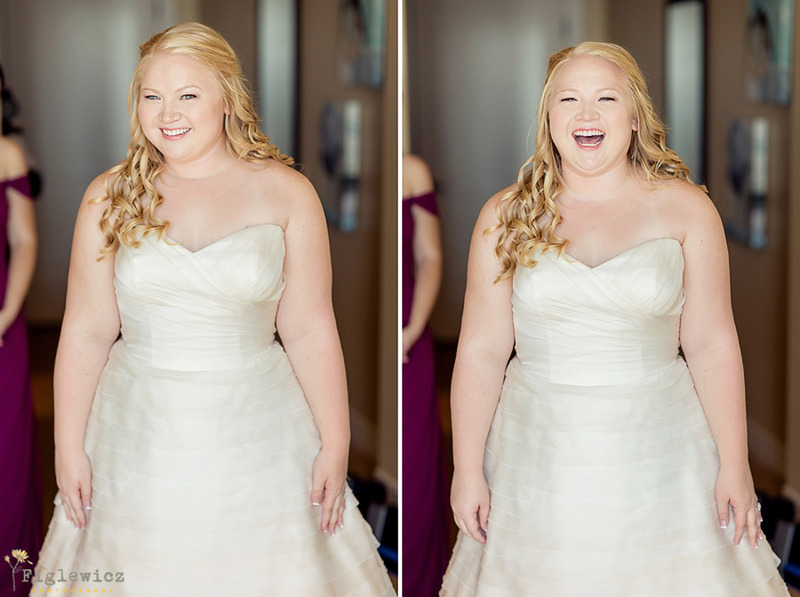 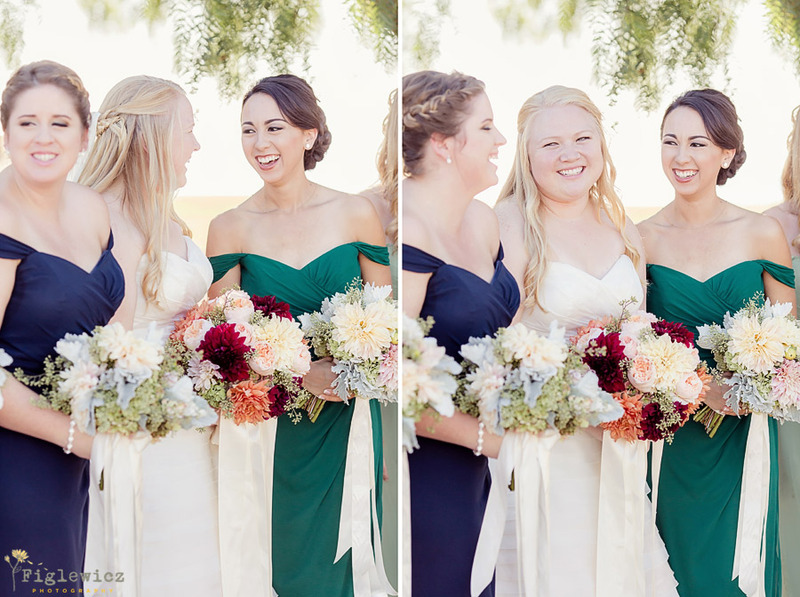 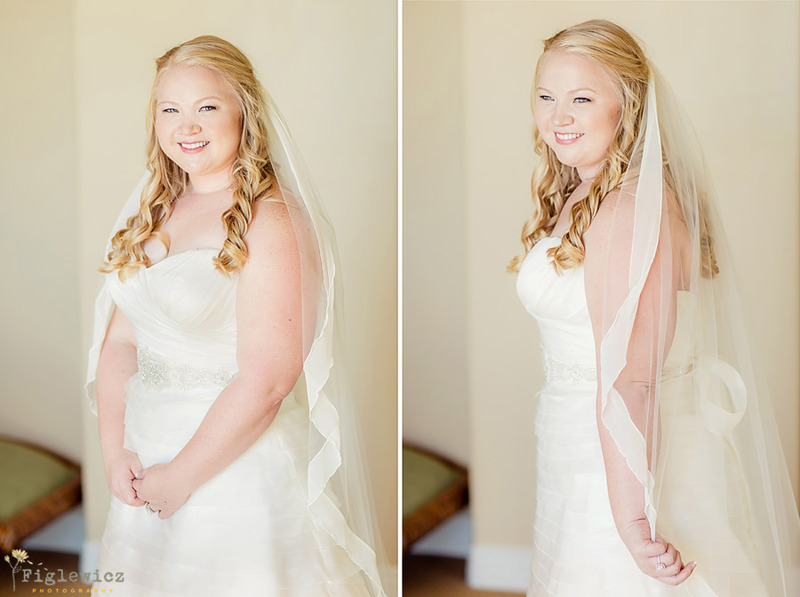 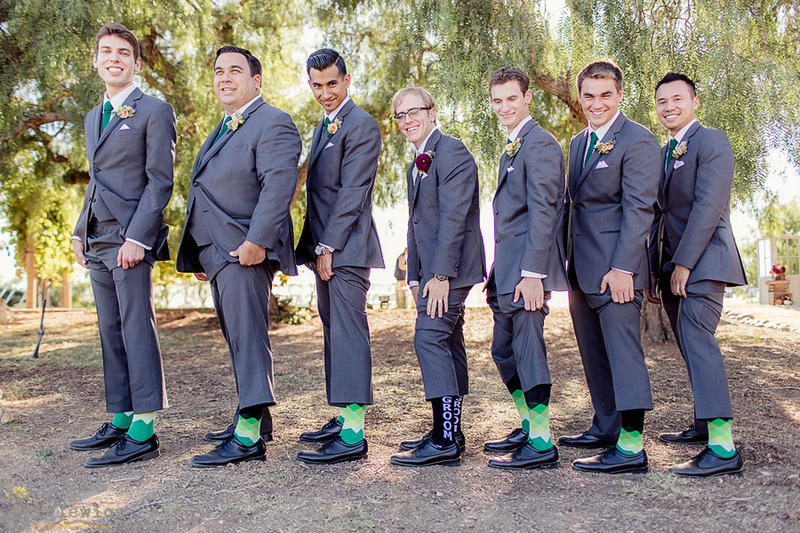 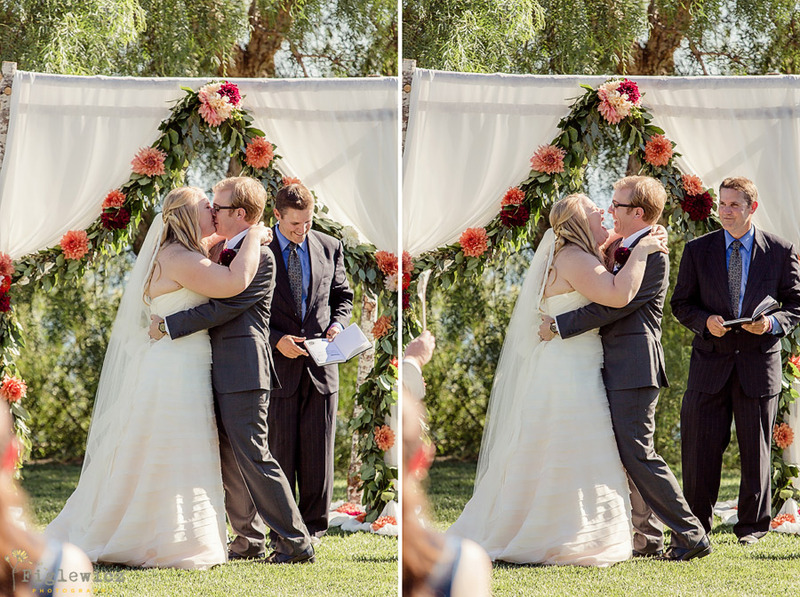 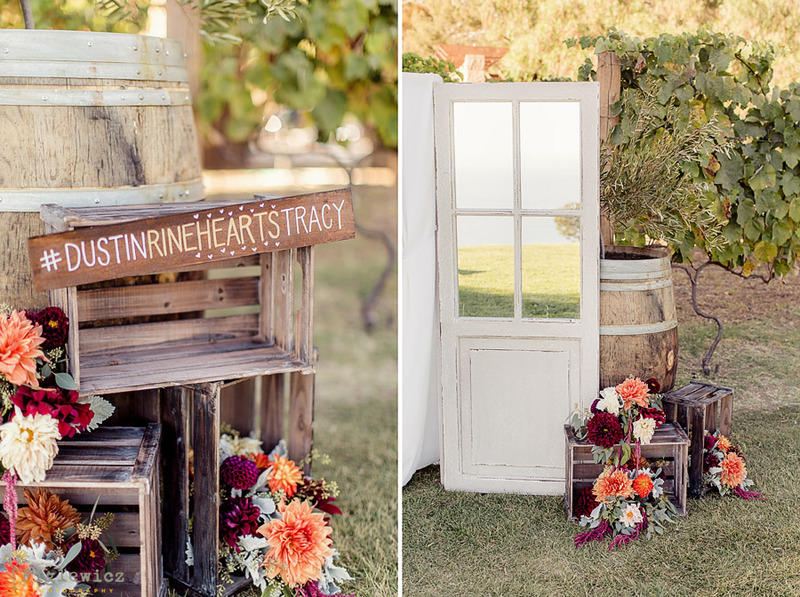 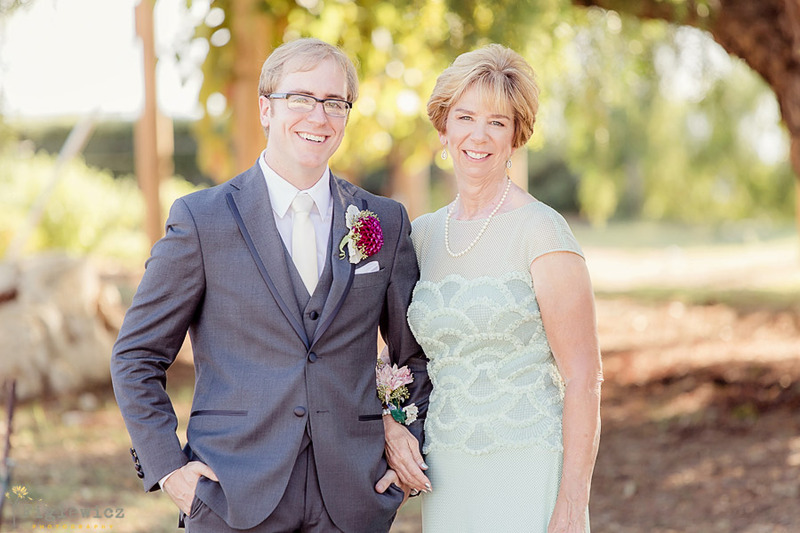 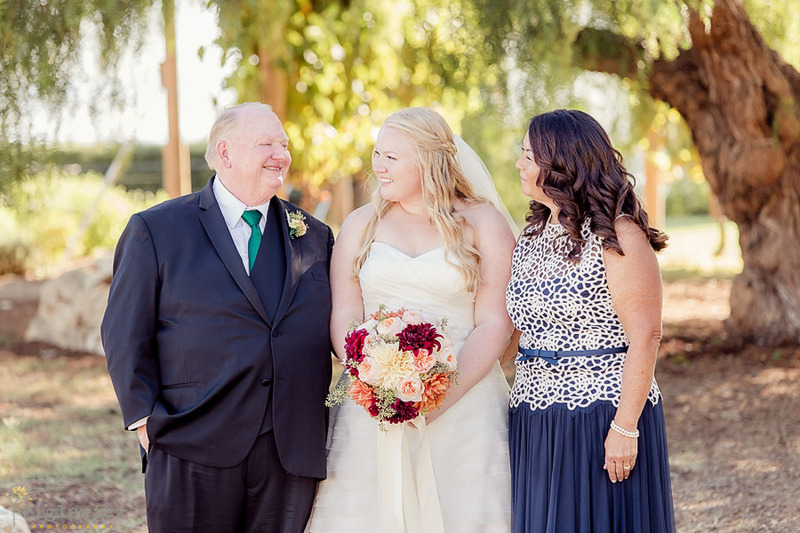 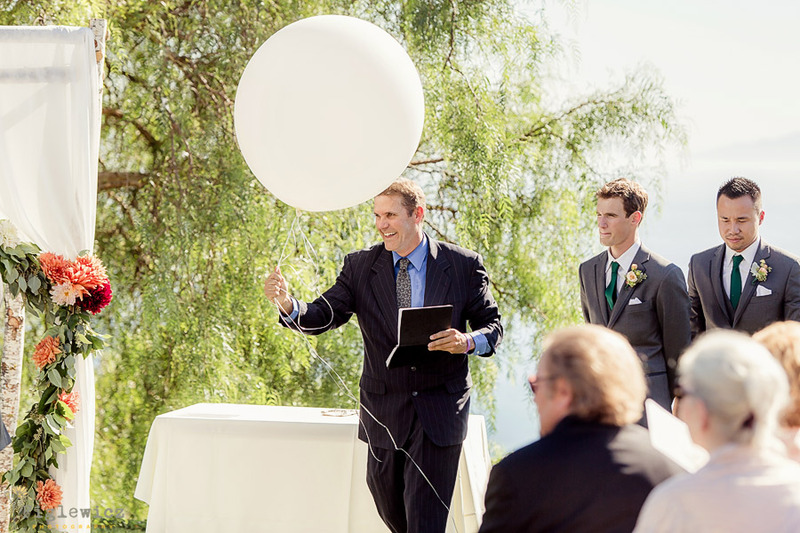 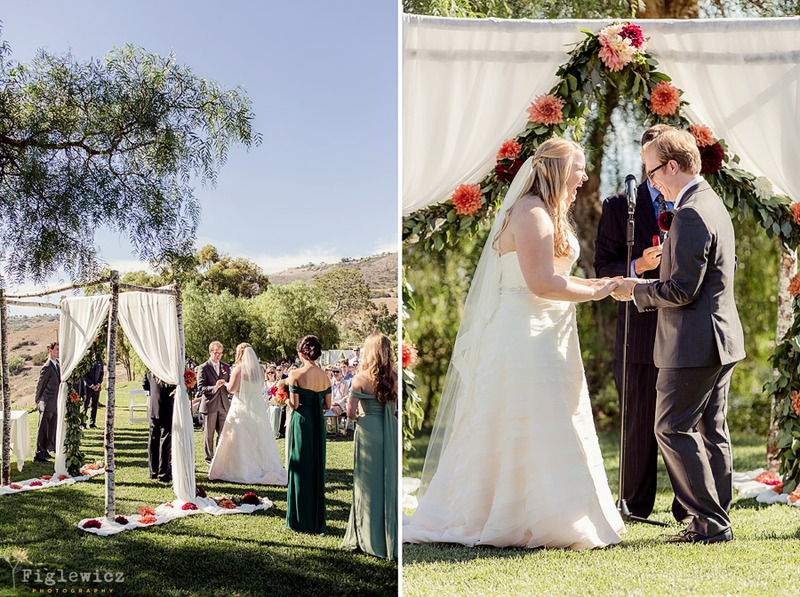 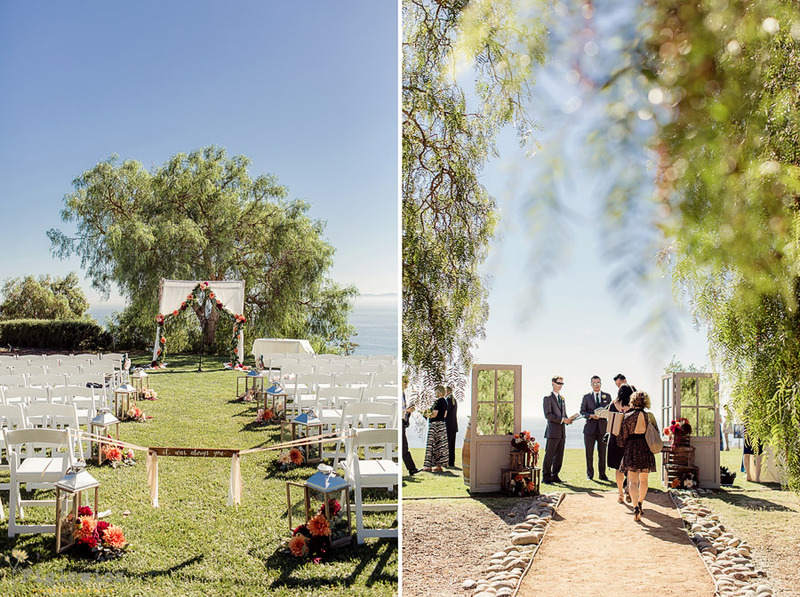 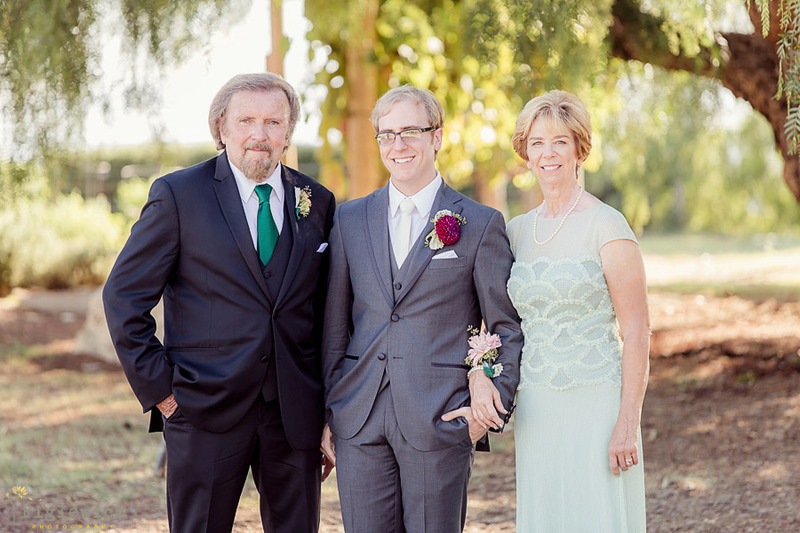 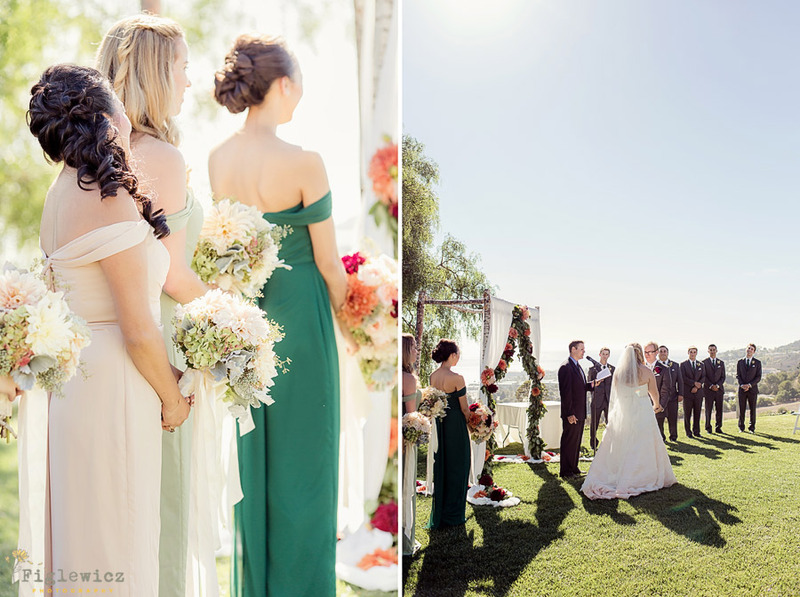 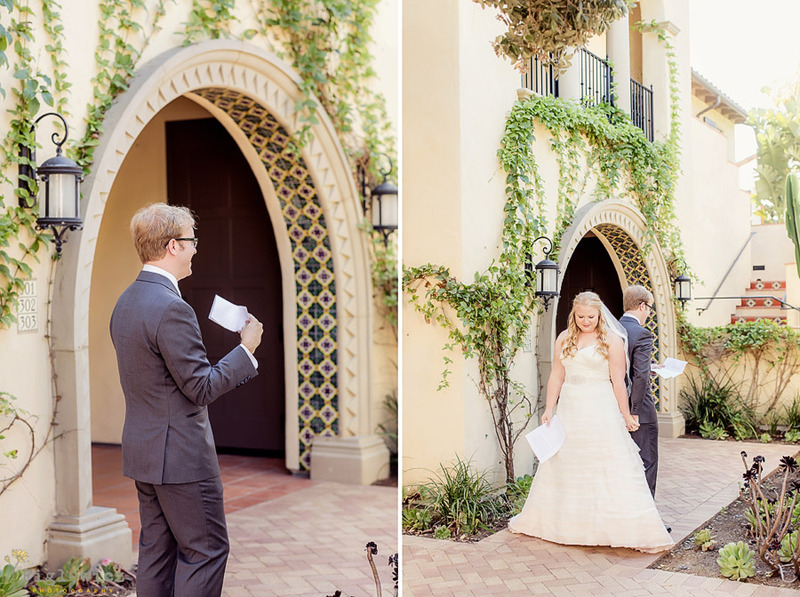 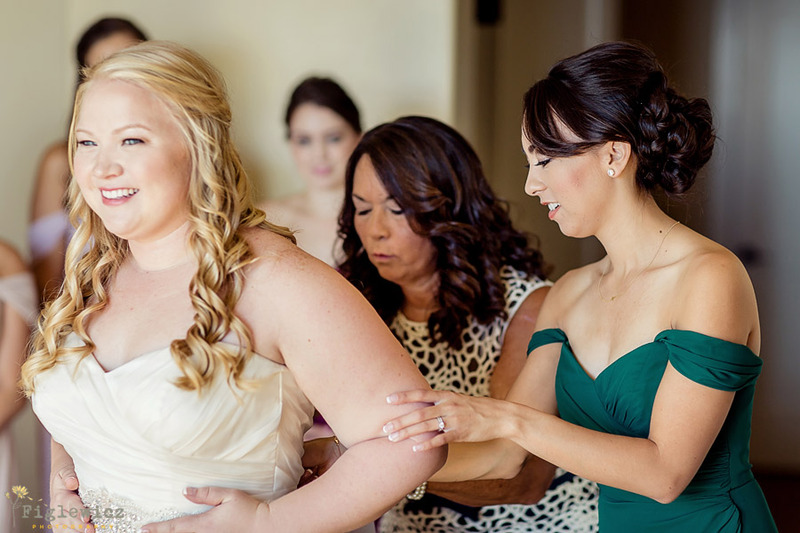 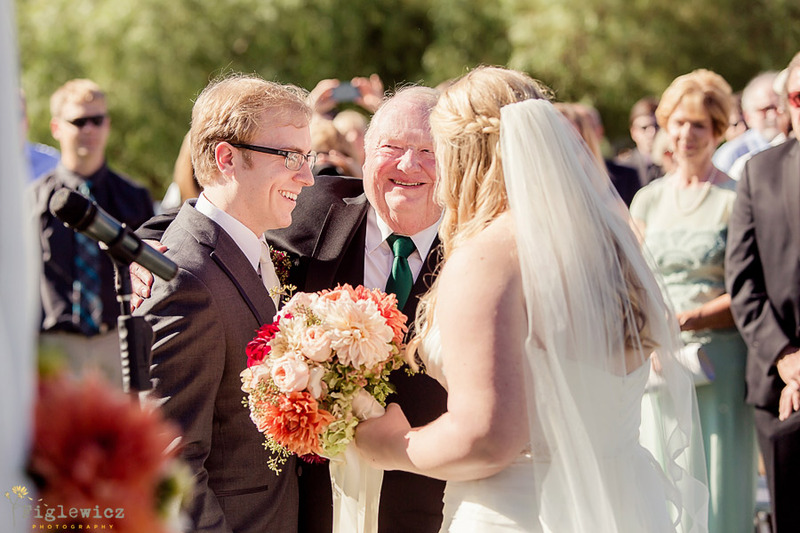 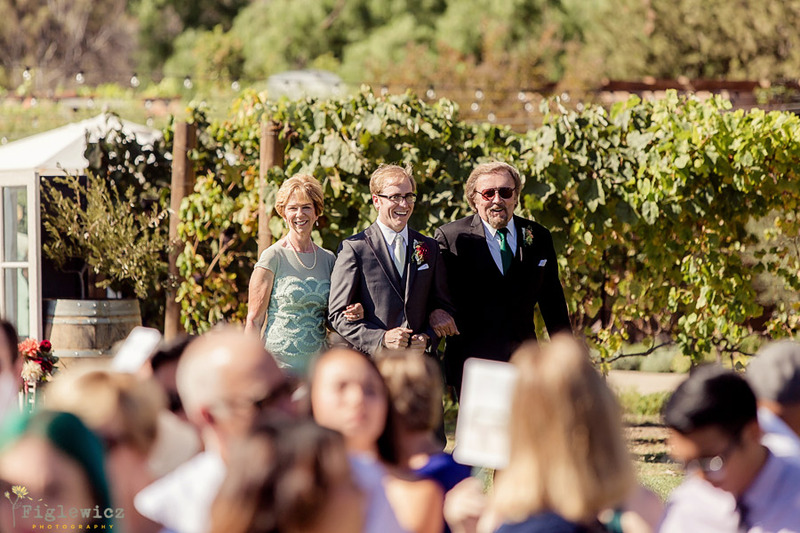 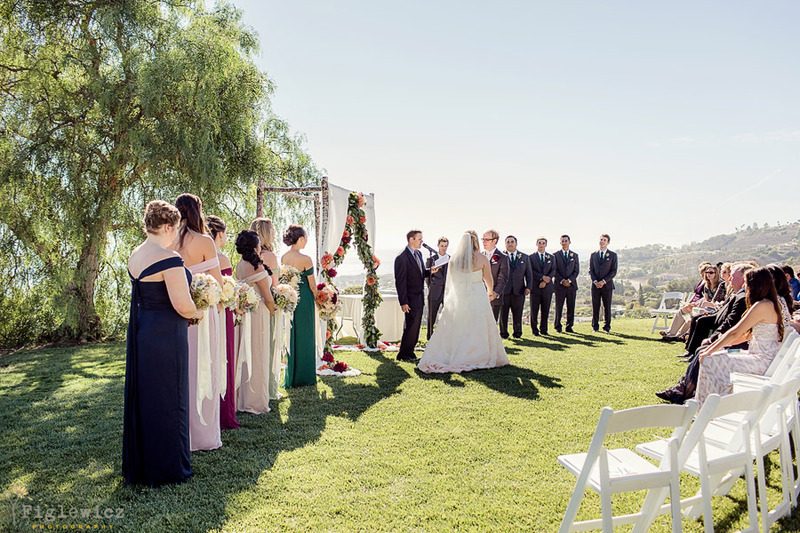 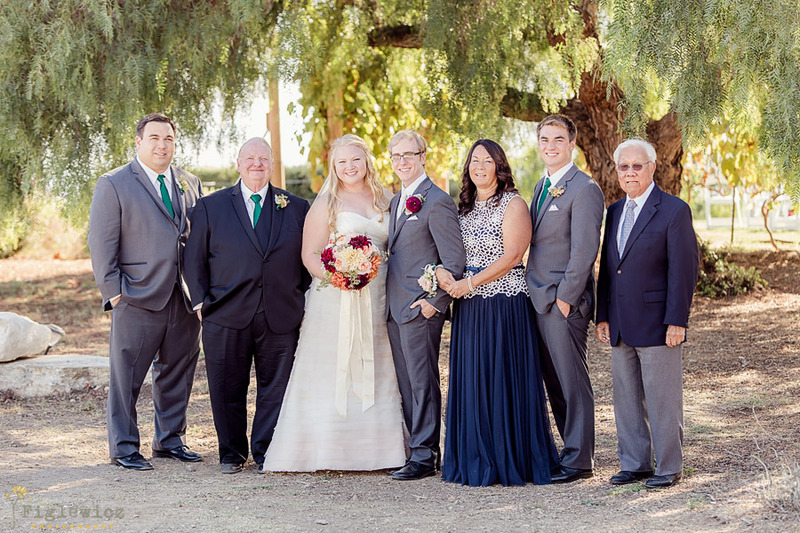 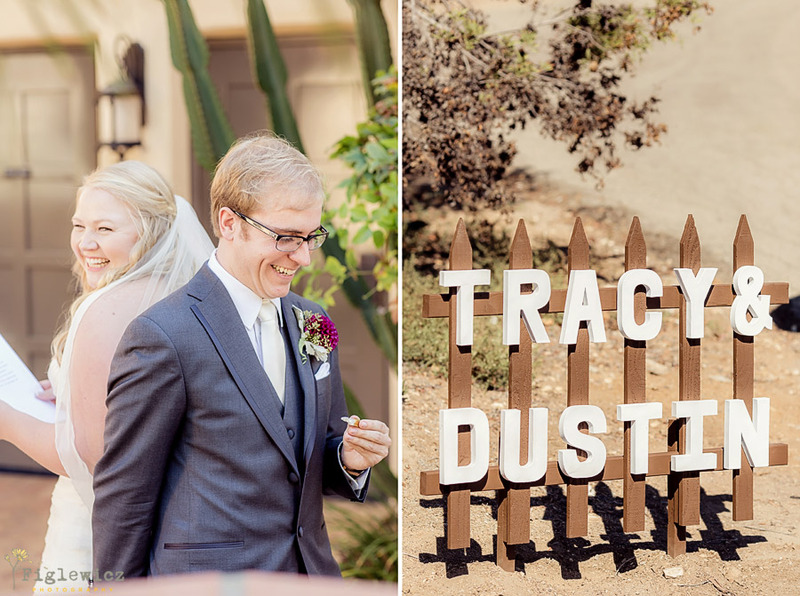 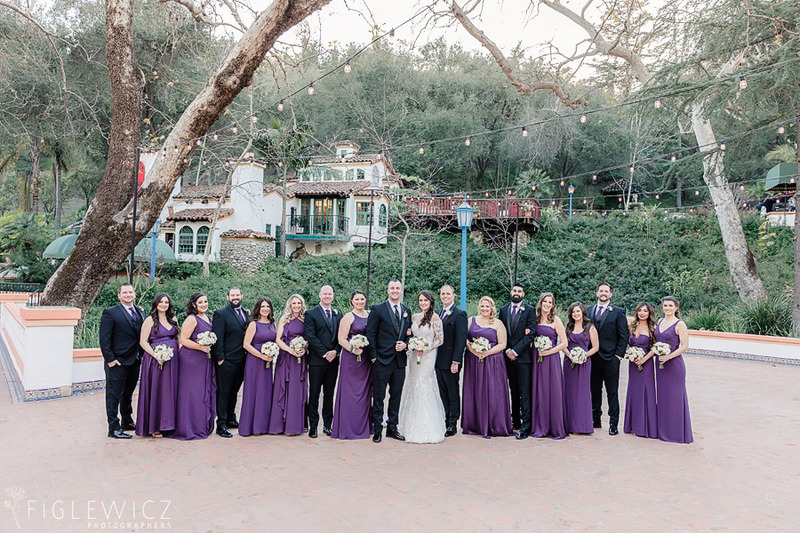 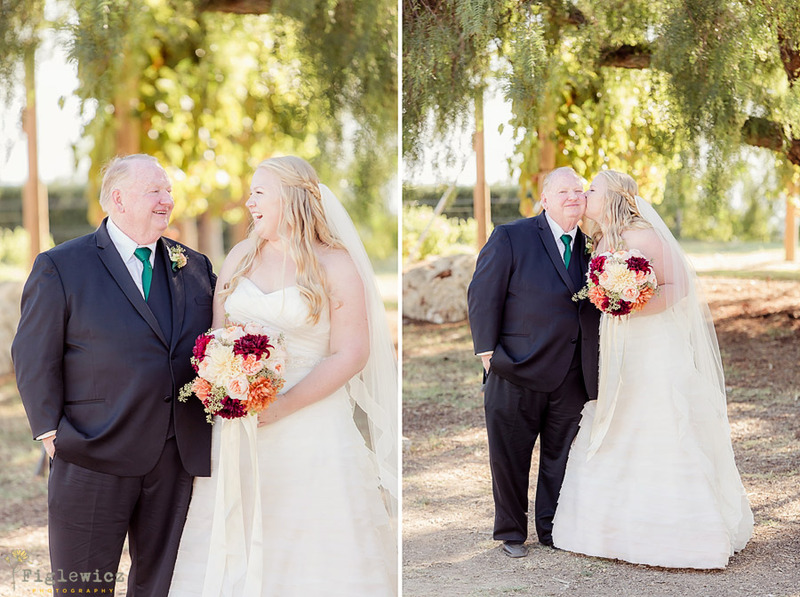 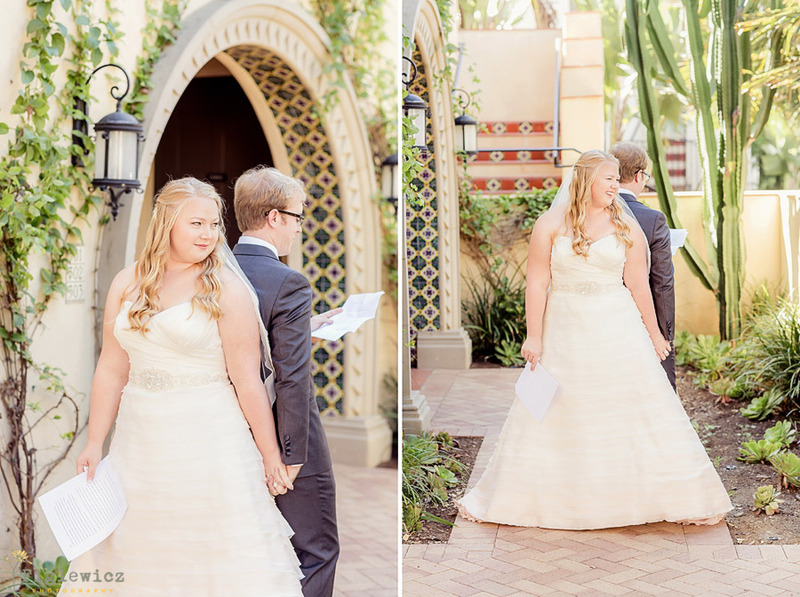 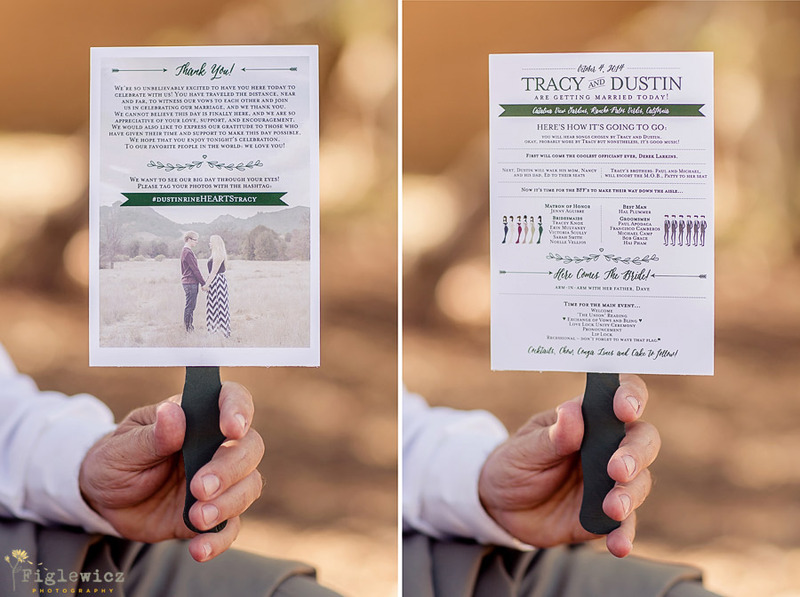 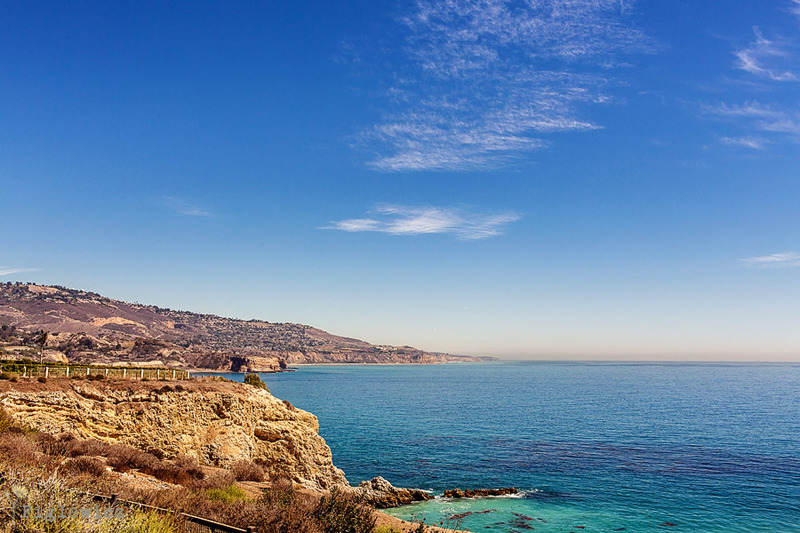 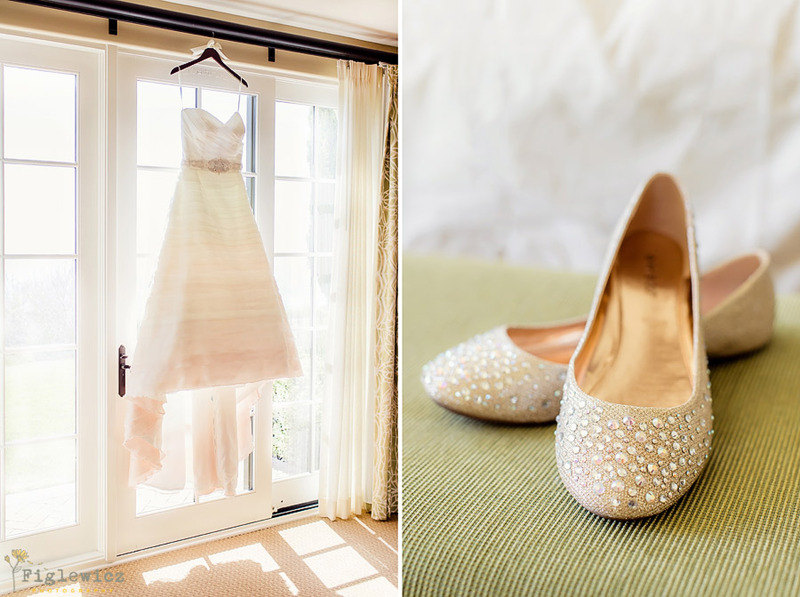 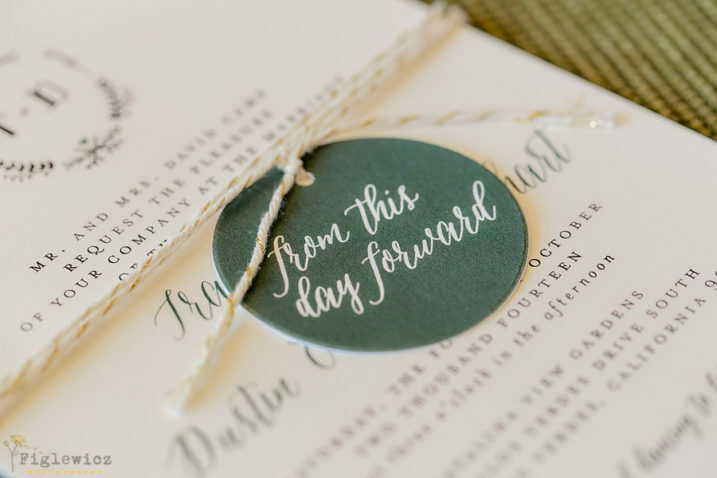 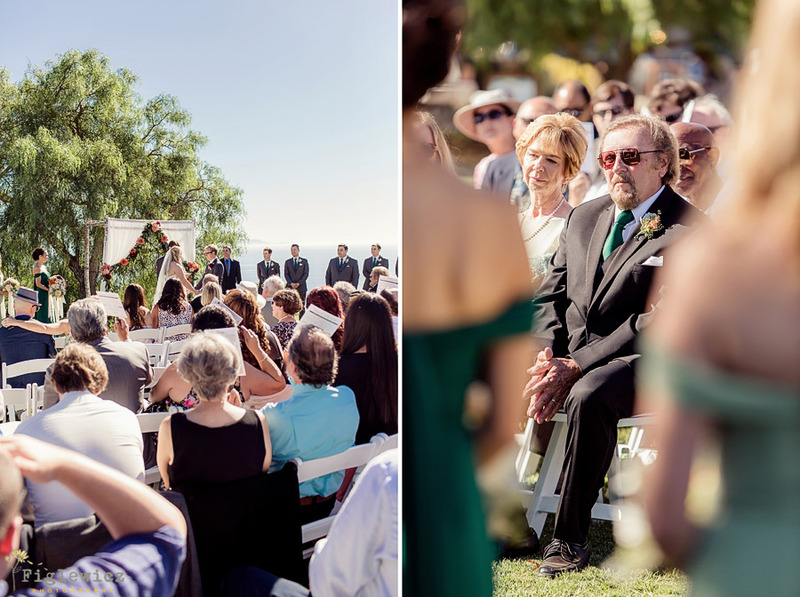 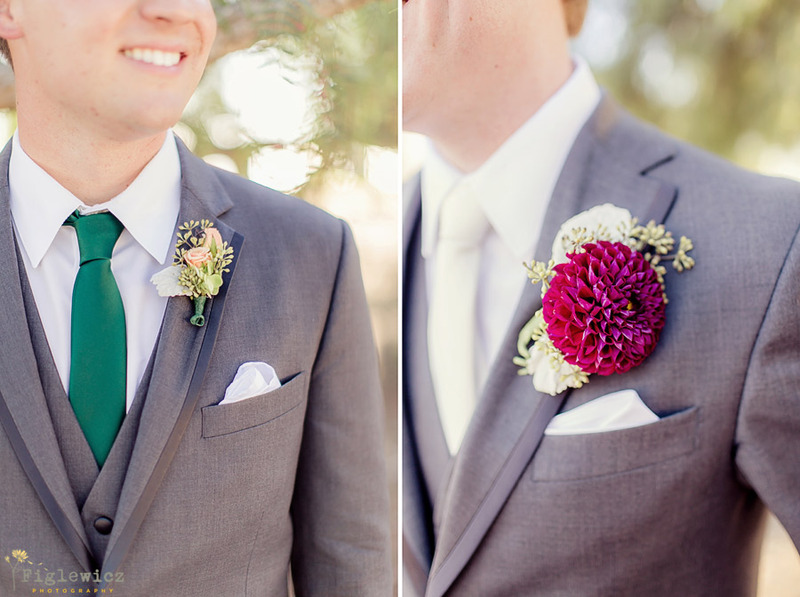 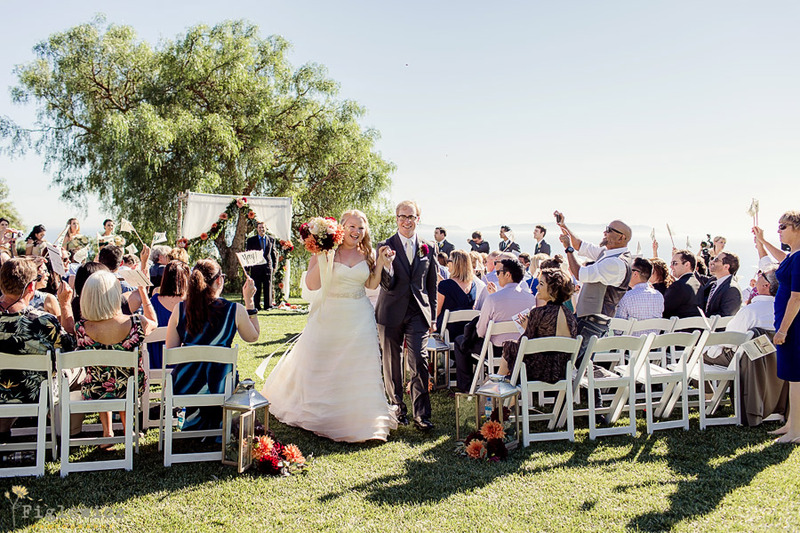 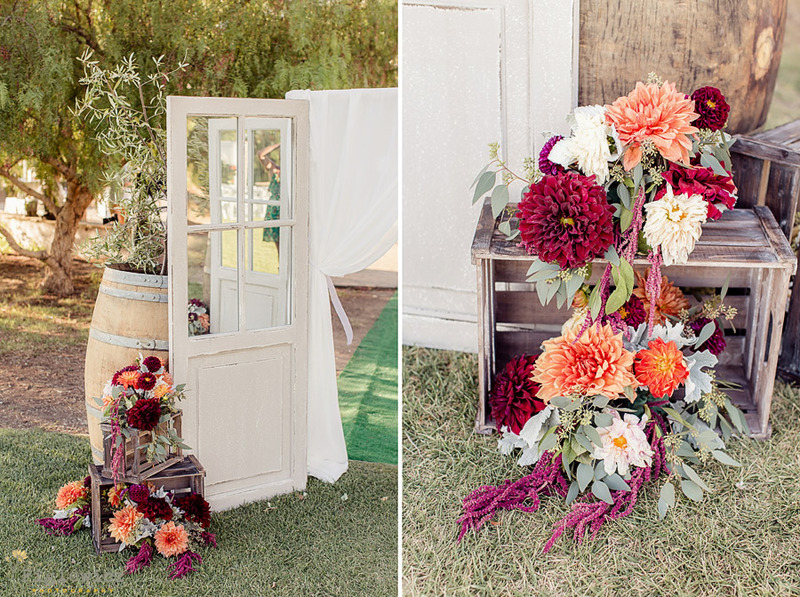 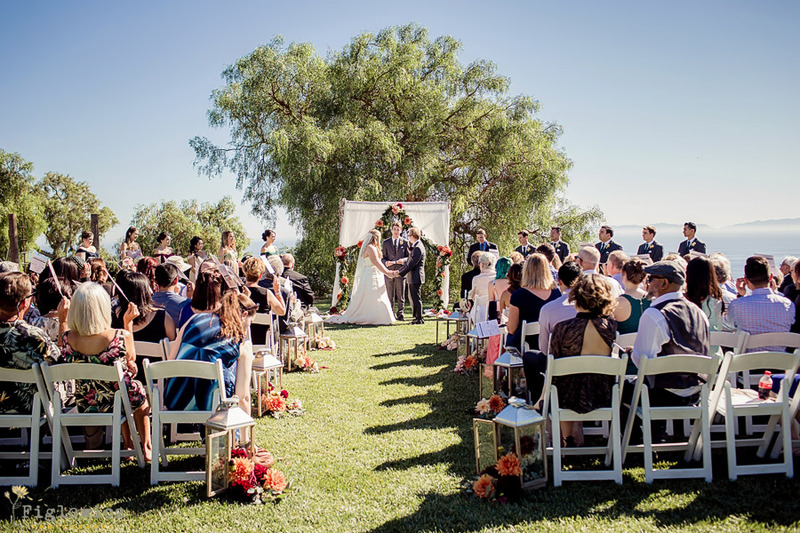 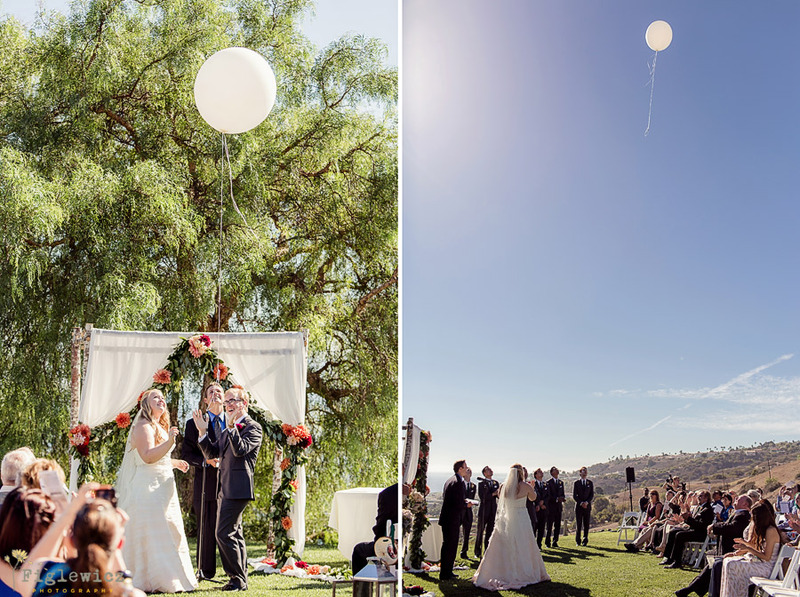 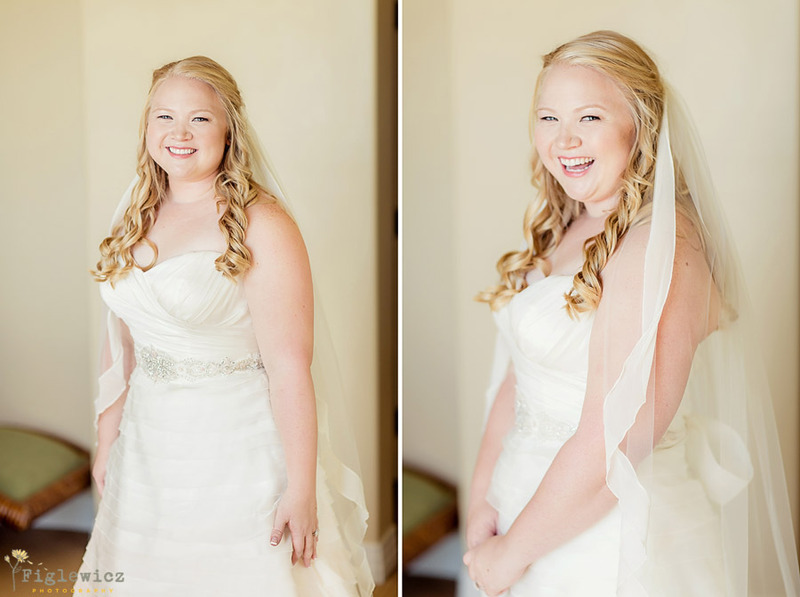 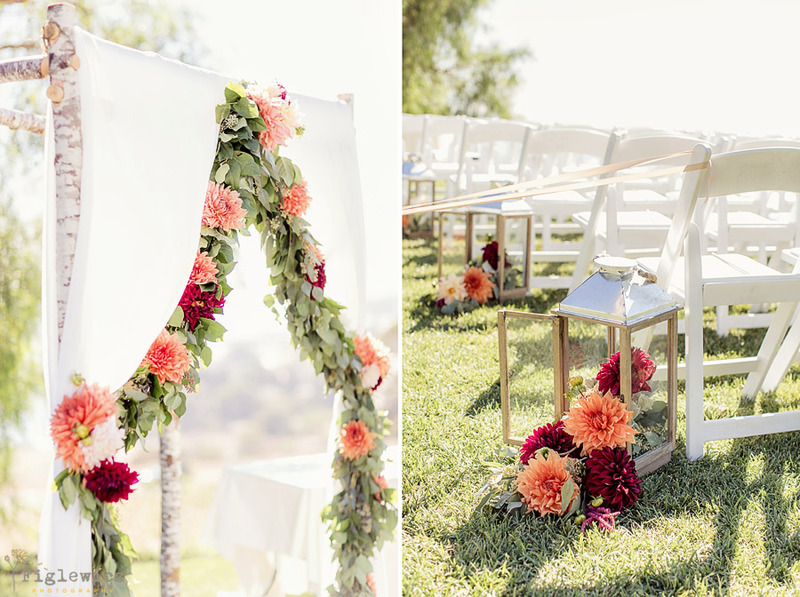 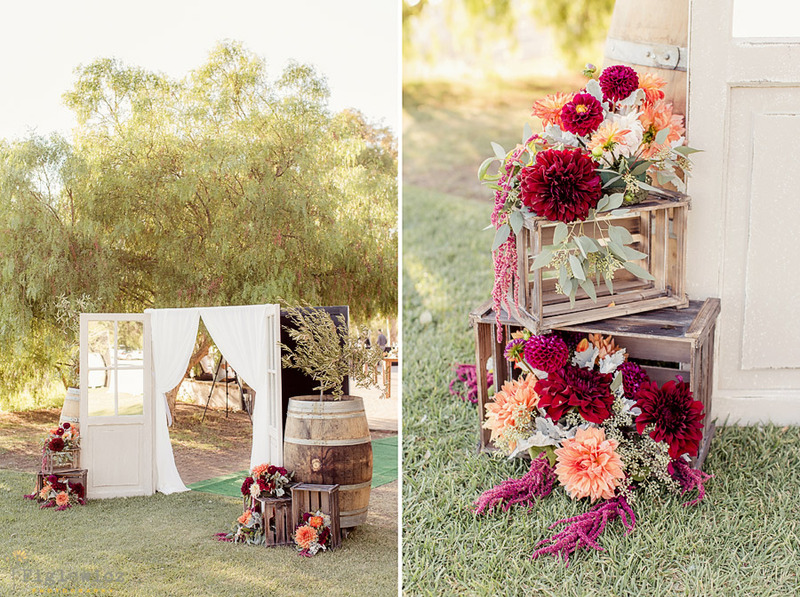 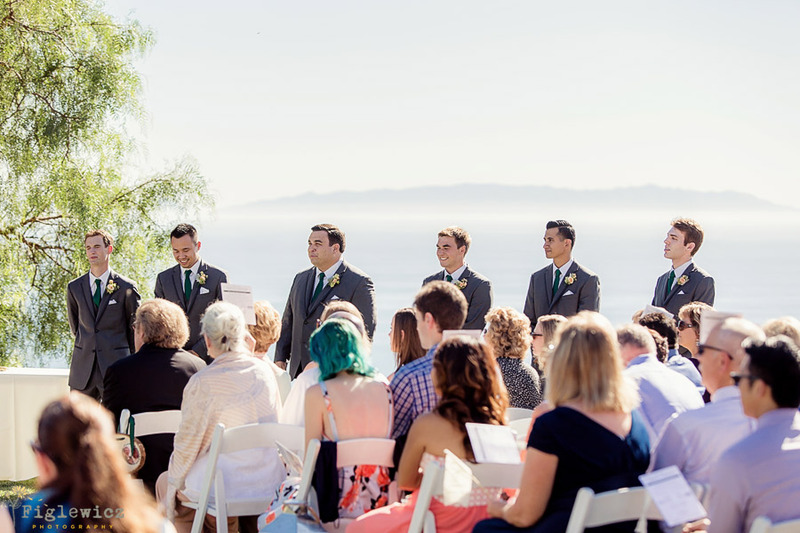 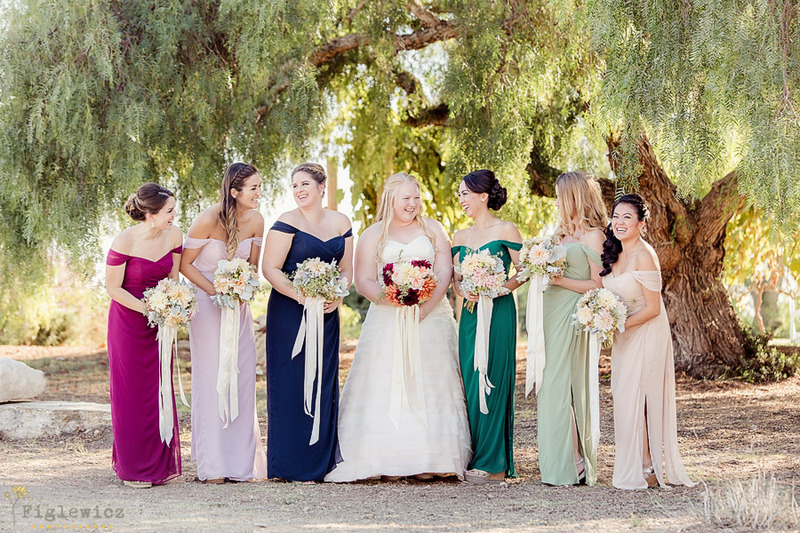 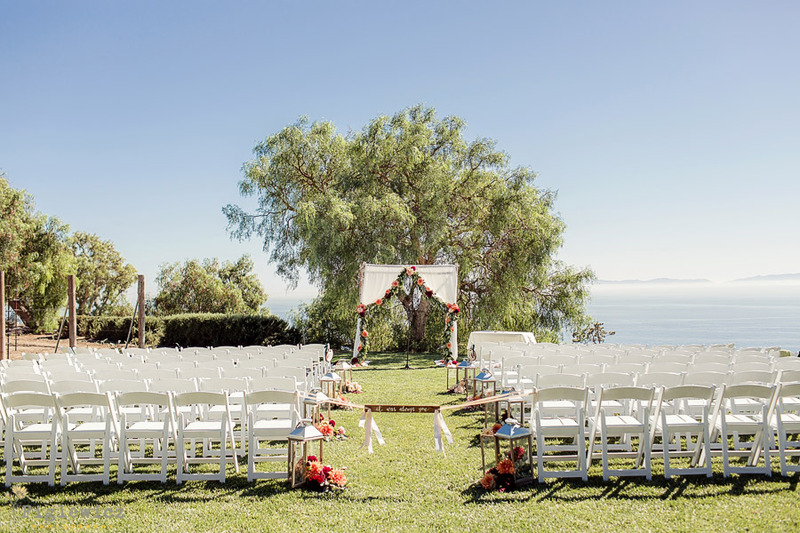 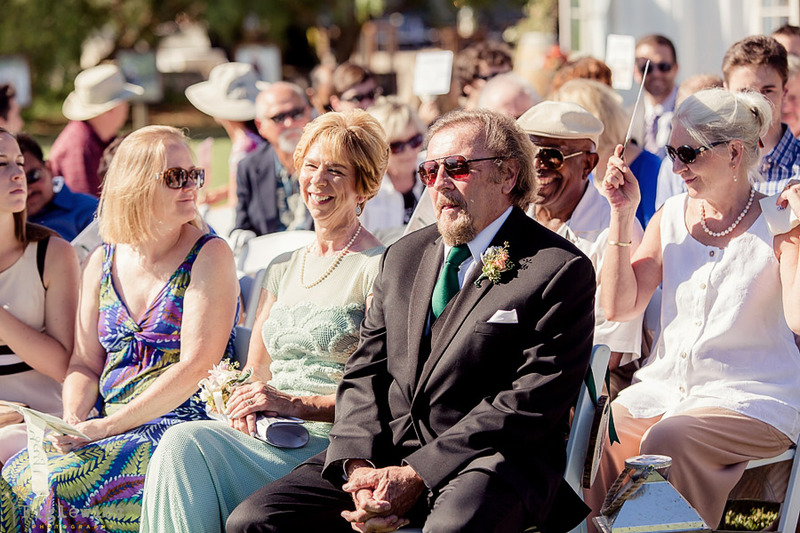 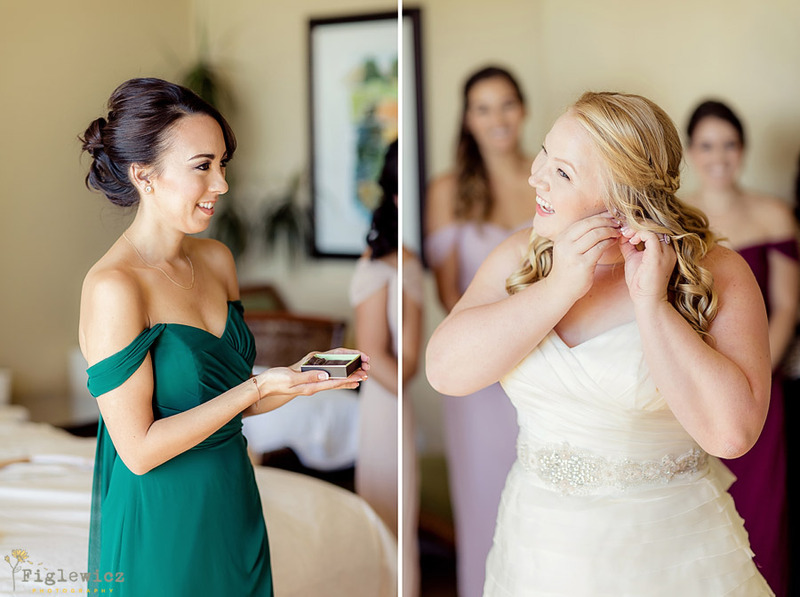 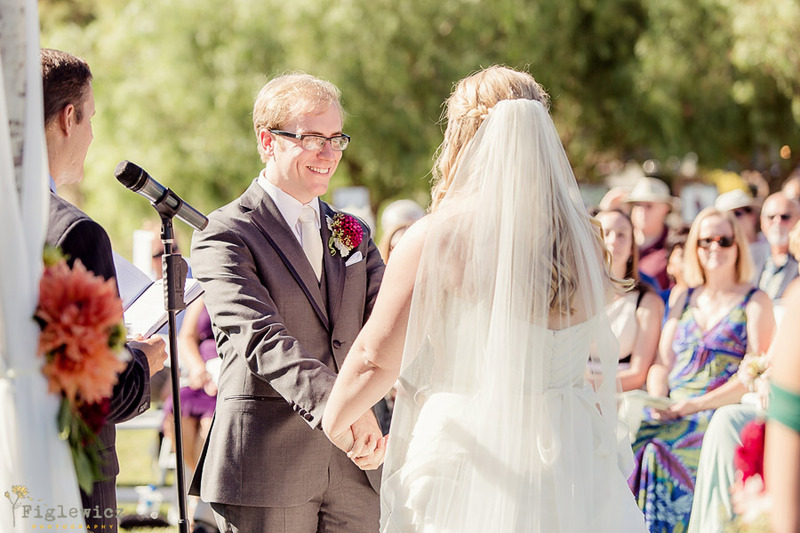 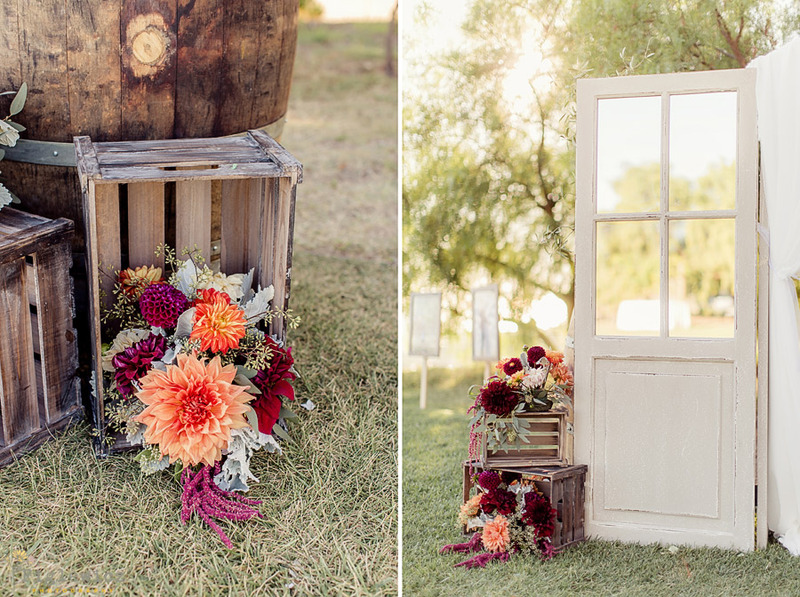 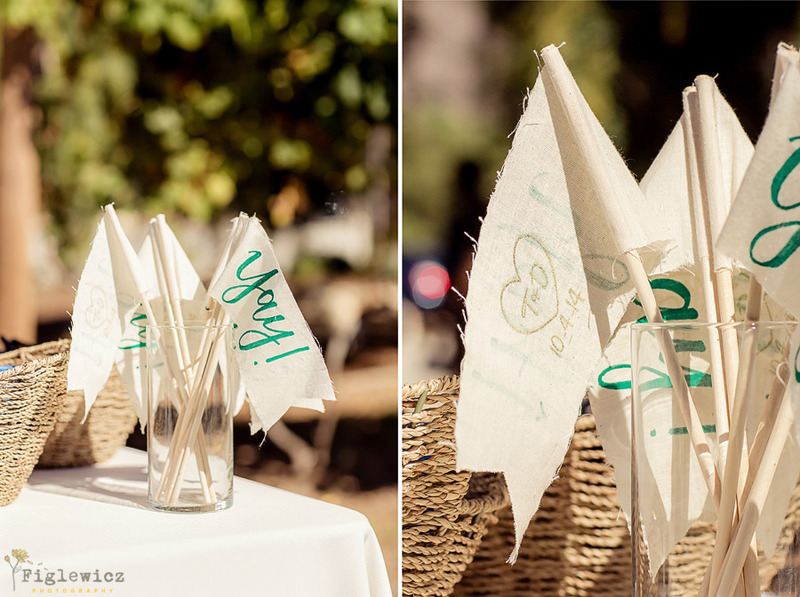 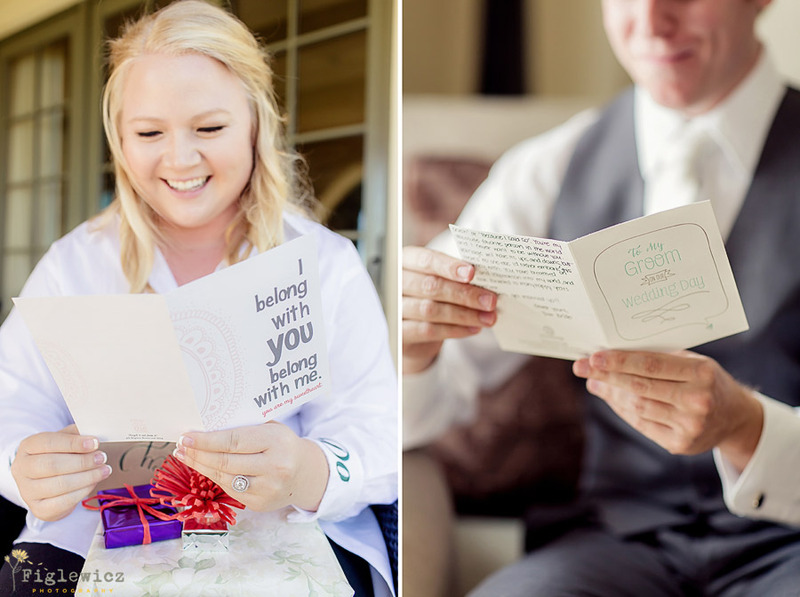 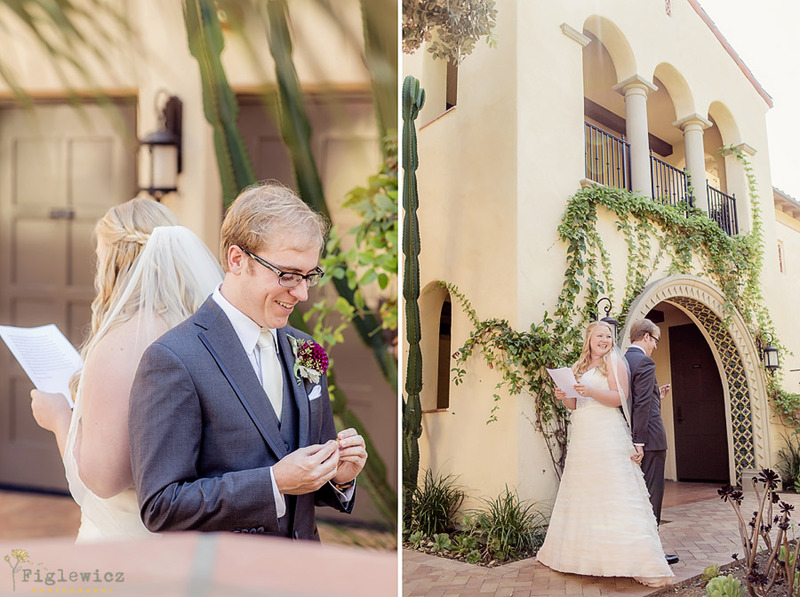 Tracy and Dustin, your wedding at Catalina View Gardens was GORGEOUS! 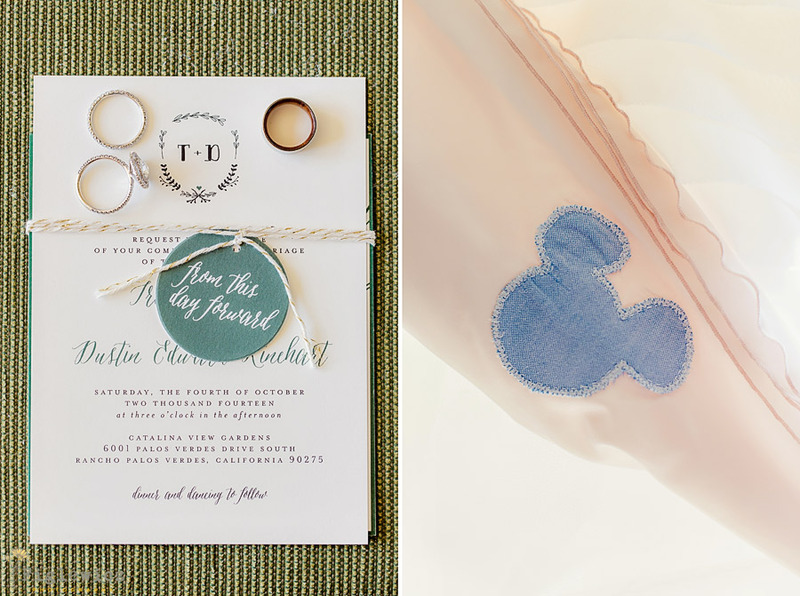 All the little details came together perfectly. 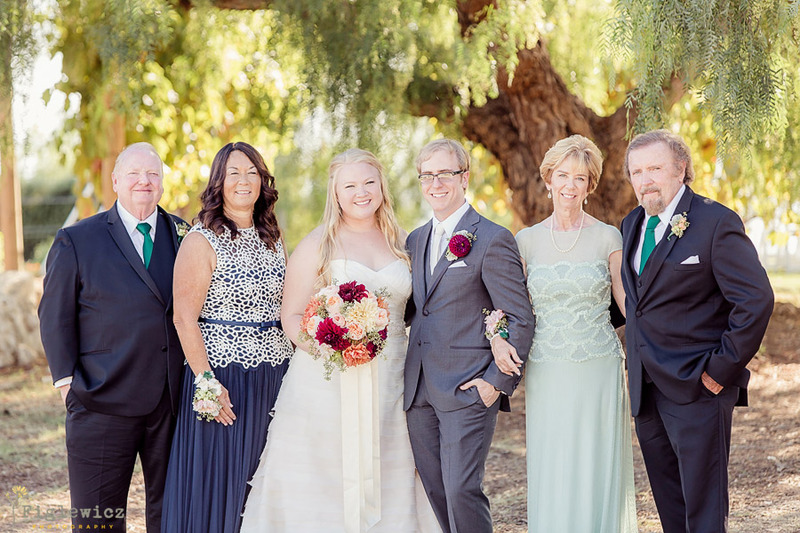 Your friends and family had a blast! 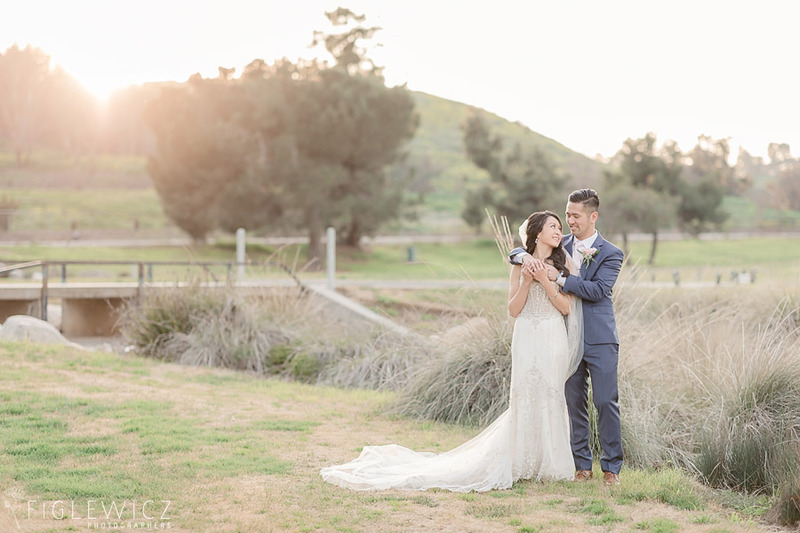 It was so fun to watch you guys enjoying every second of your day. 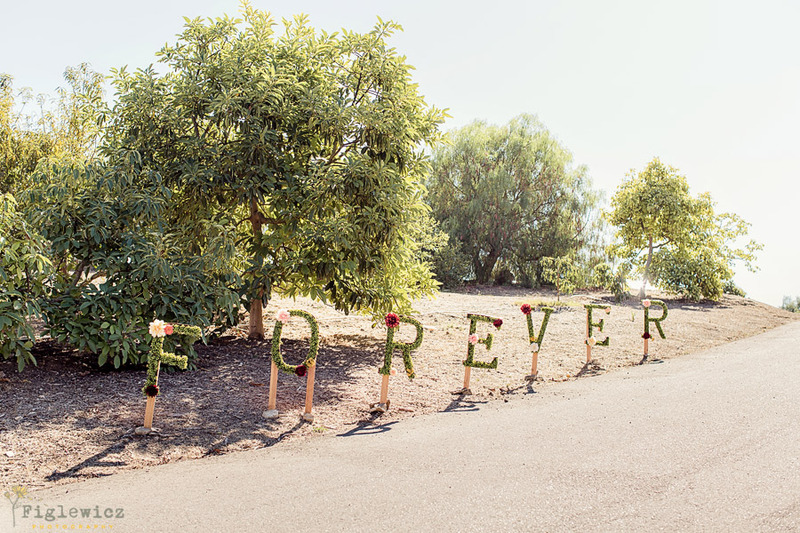 From this day forward you guys are “5ever” together! 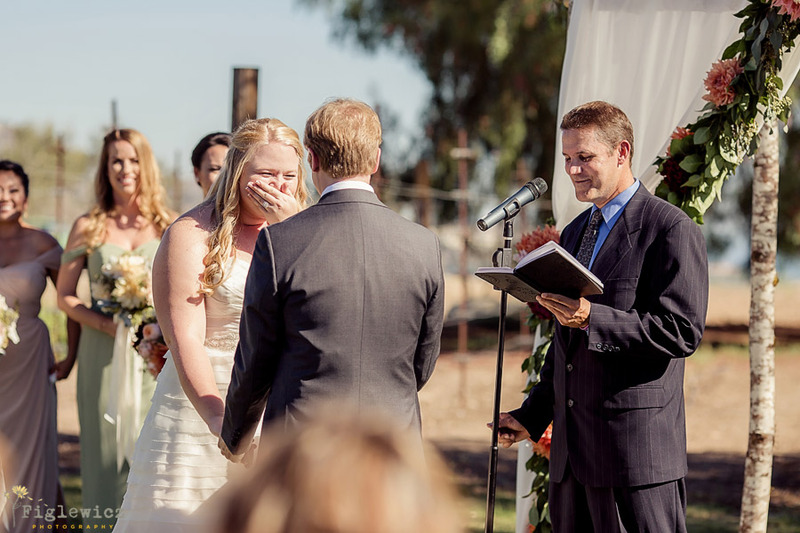 “It was the best day of my life! 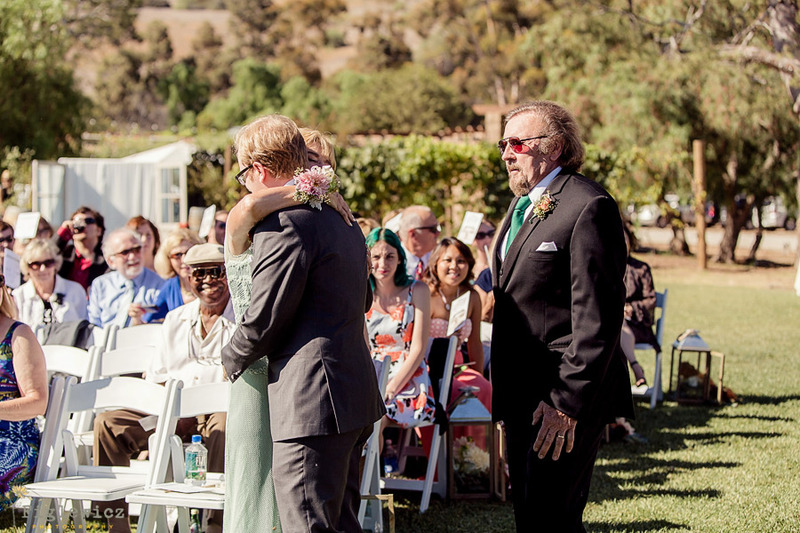 It was so nice to see all of our friends and family so happy and excited for us. 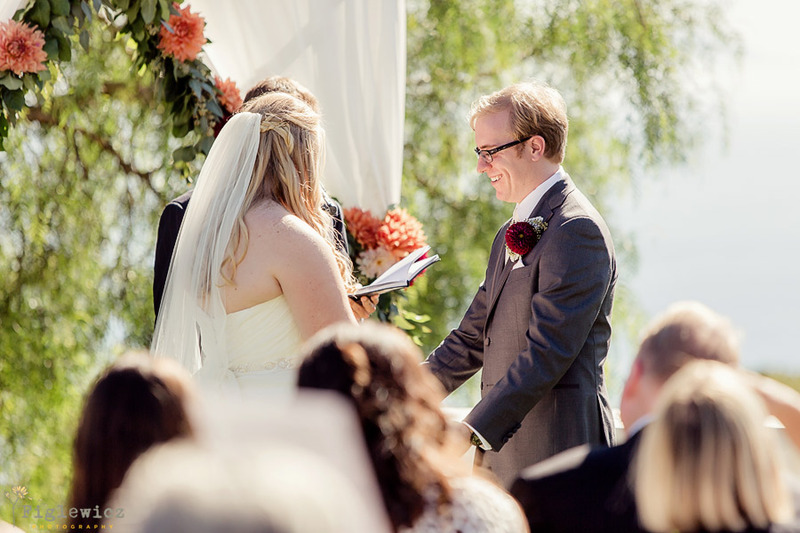 The day felt laid back, and no one had to worry about anything, and by no one I mean us. 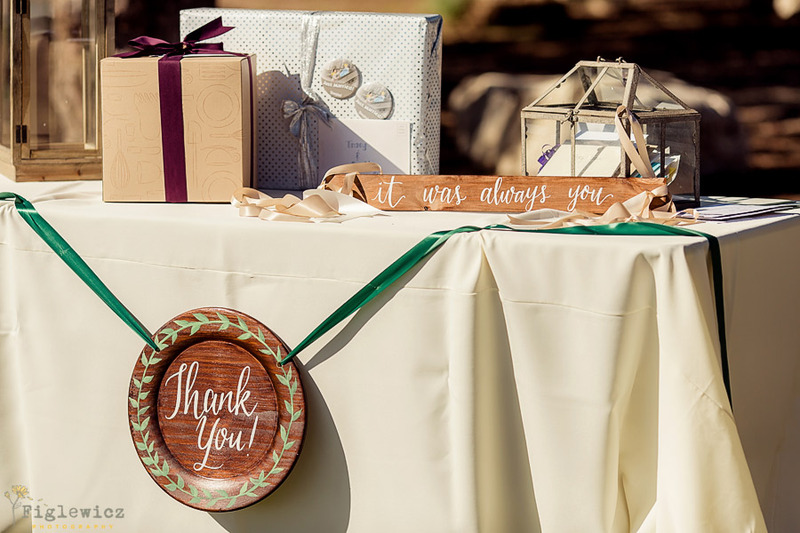 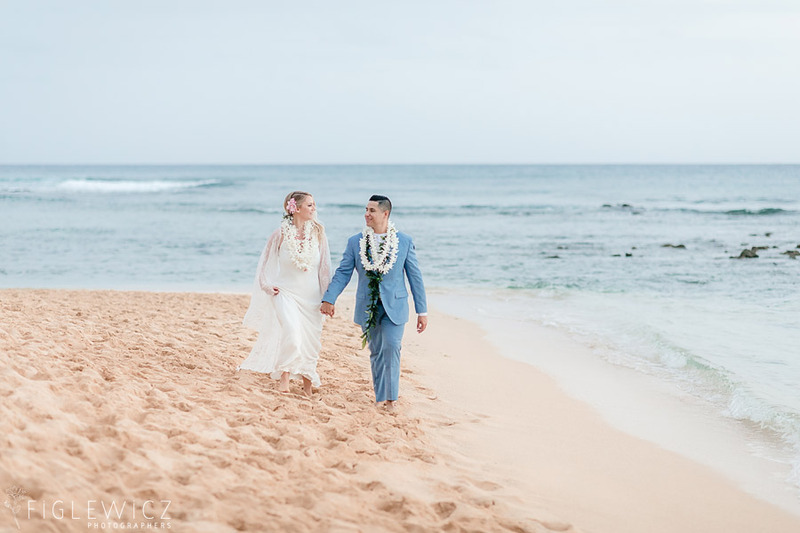 We had a really awesome team of vendors and important people in our lives that worked hard to make sure we were enjoying every second of our special day; everything was perfect.